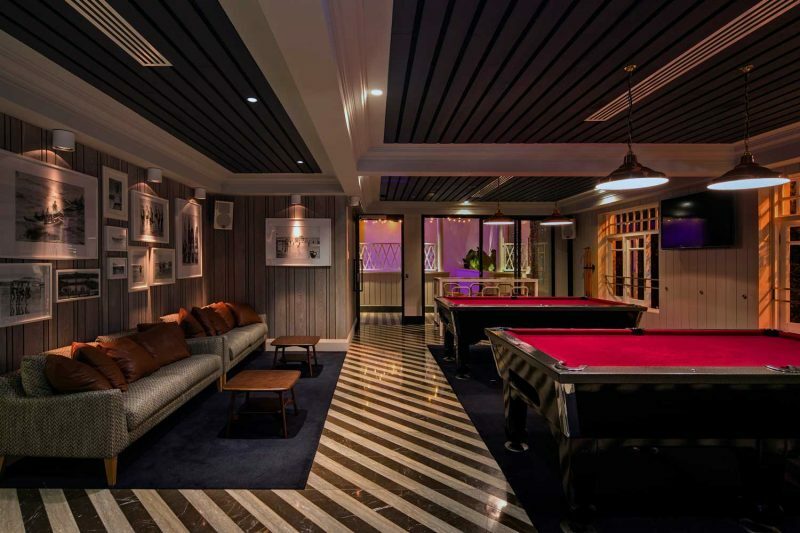 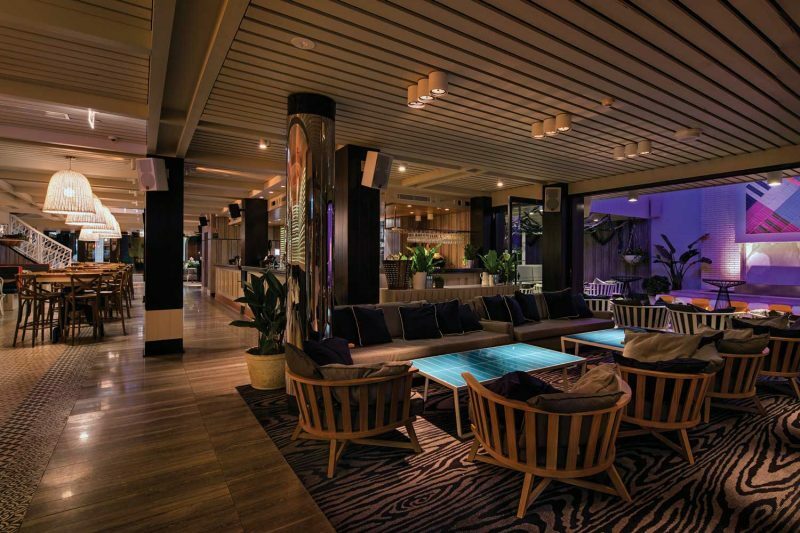 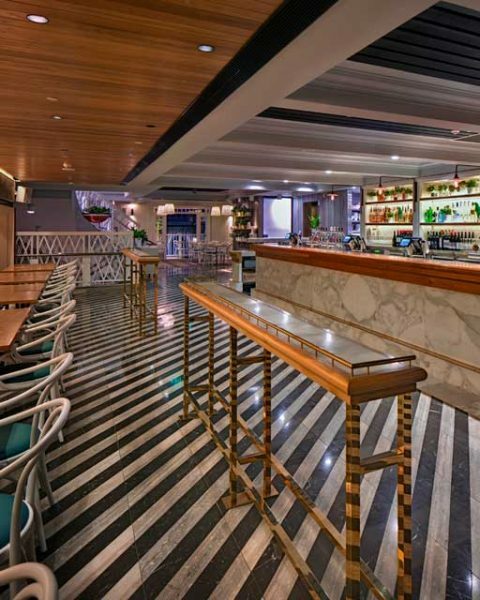 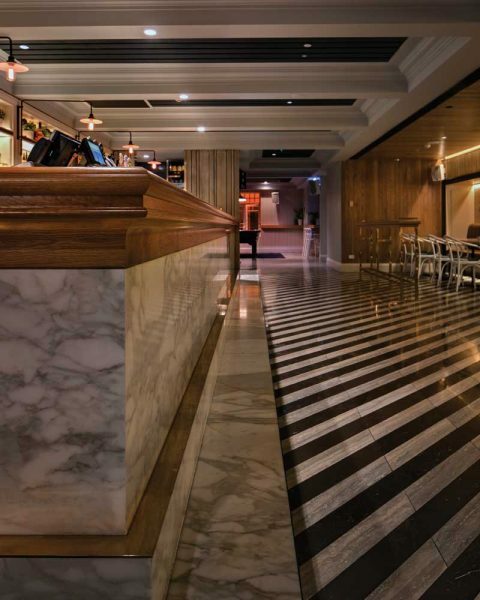 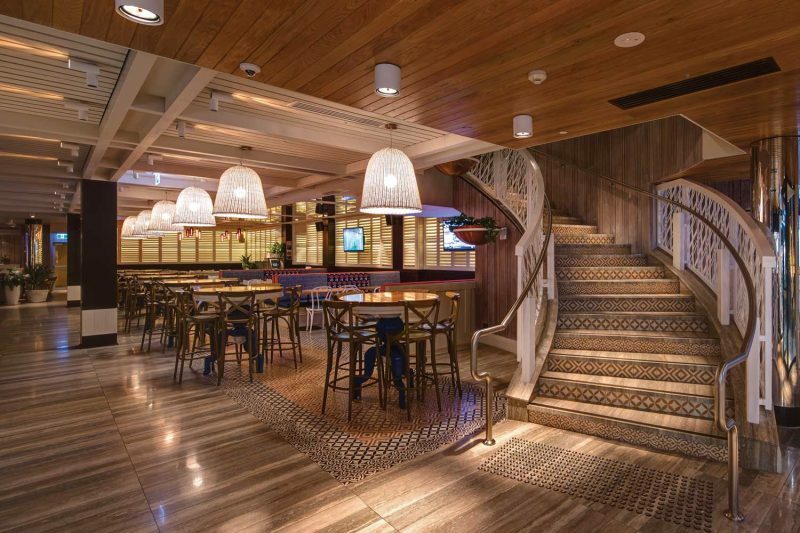 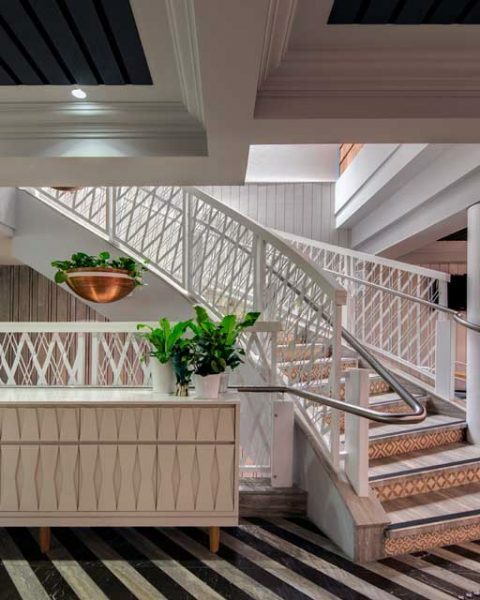 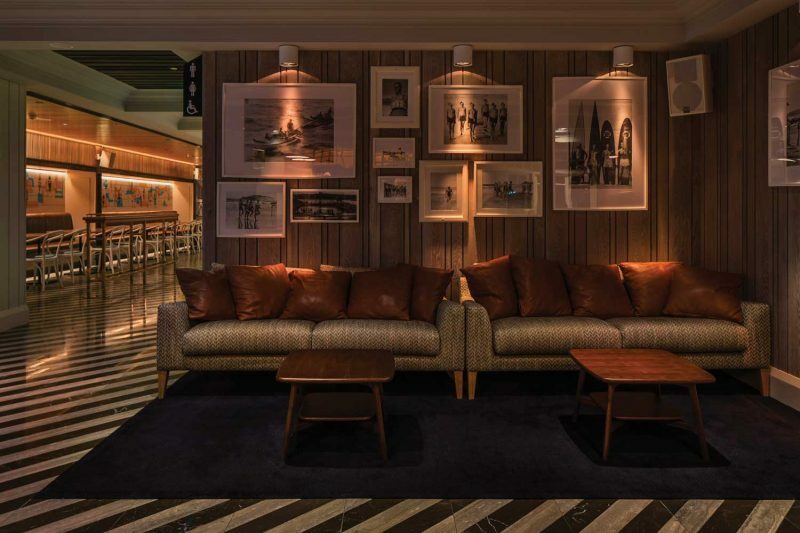 The Ivanhoe Hotel, located in Sydney’s beachside Manly, is a venue spanning four floors, capturing several distinct markets based on the various food and beverage offers positioned within the venue. 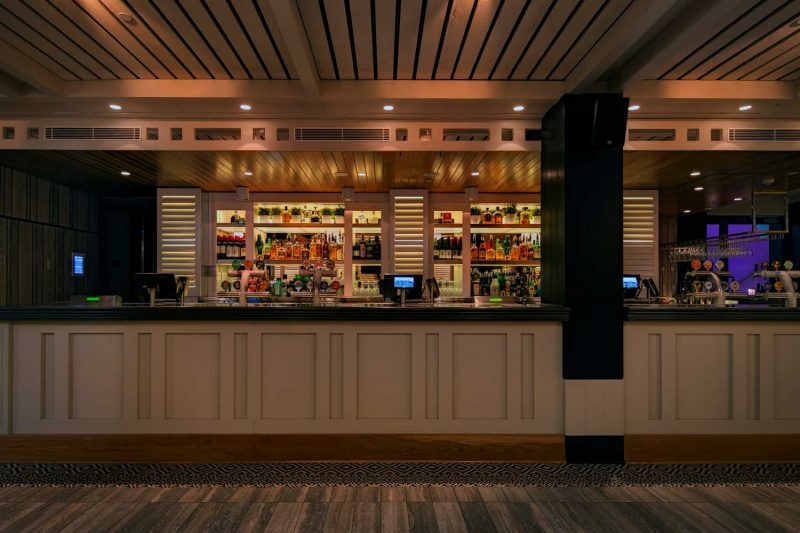 The venue’s design aesthetic is coastal with a Hamptons influence, bringing through a palette of white with subtle highlights of soft blues, jade greens and weathered driftwood greys. 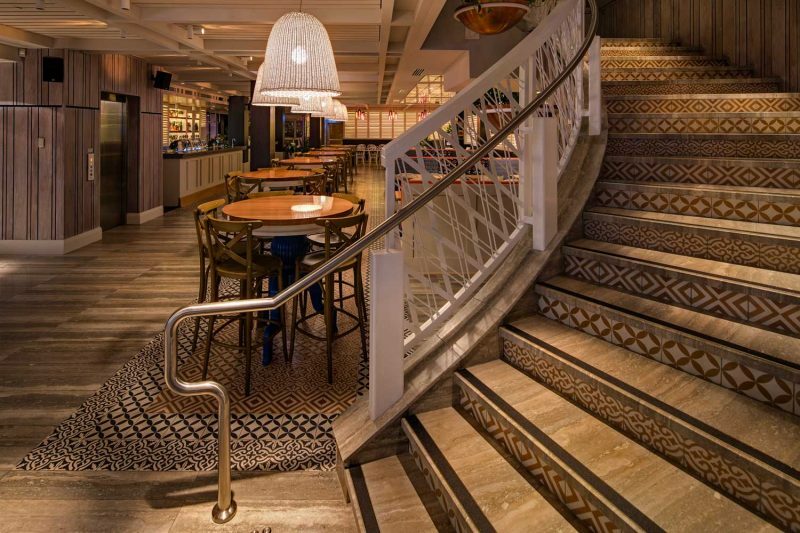 The design direction has links to a classic coastal interior and is intended to exceed the expectation of the customer by creating an atmosphere of quality and subtle design. 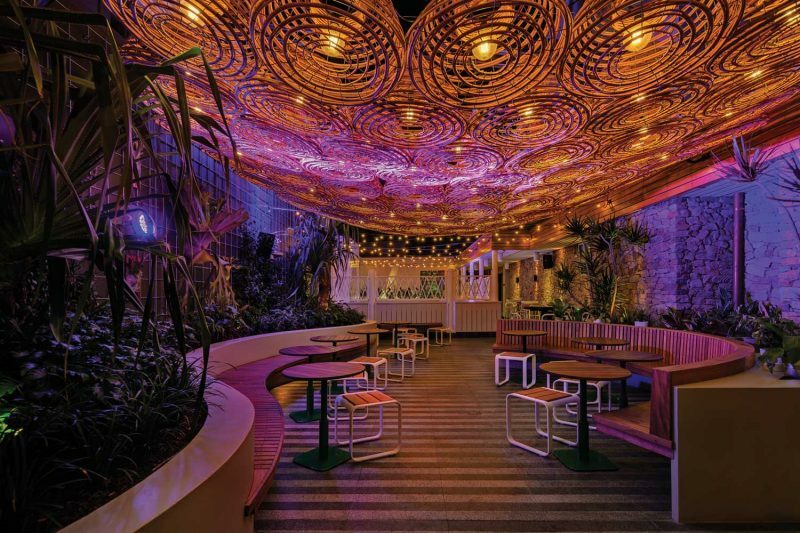 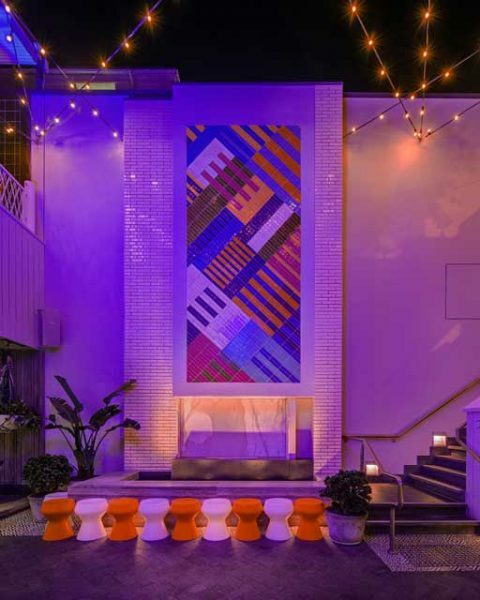 All of the exterior spaces of this venue are operable allowing year round use, with customers enjoying dynamic landscape architecture and vibrant use of materials.